Join us for our Upcoming Classes! Click to learn more about our Goose Management Classes! 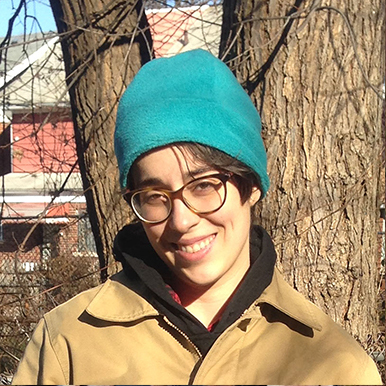 Rebecca began training dogs in her childhood and after graduating college she used her talents to begin Flyaway Geese. Flyaway Geese has been a force in the wildlife management industry for 20 years, trusted to perform not only wildlife management but to provide fully trained dogs for military bases, airports, corporate facilities and hundreds of golf courses. She formed the NAGA to set the standard in the industry for goose management. Barbara Ray trained and sold her first dog in 1987, and has since trained and placed 1,500 Goosedogs with happy customers across the US. 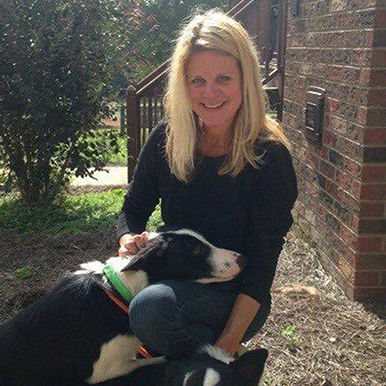 A veteran and champion working border collie handler, Barbara has served on the boards of the VBCA, the USBCHA, and the ABCA. 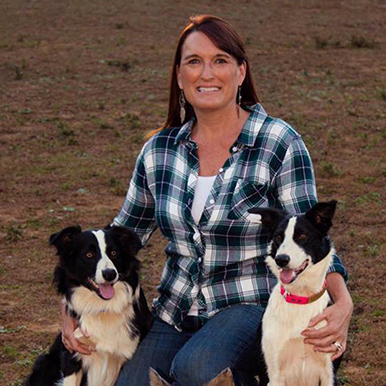 She is passionate about finding fantastic homes and jobs for her high-quality Goosedogs. 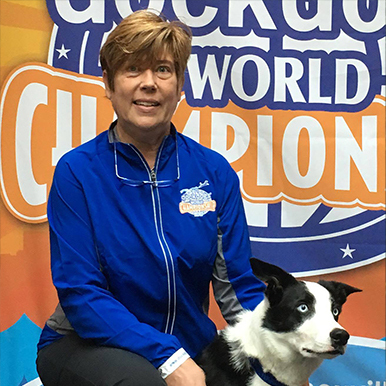 Cyndy Douan, MHDL, PDTI, is an IACP Hall of Fame Member, world ranked sport dog competitor, and 27 year dog training veteran. 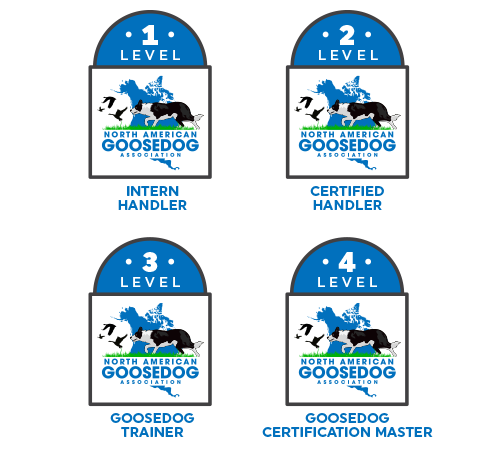 Cyndy’s Certified Goosedogs have traveled the country performing with her and are uniquely suited ambassadors to help introduce Goose Control to your staff and visitors to your property. 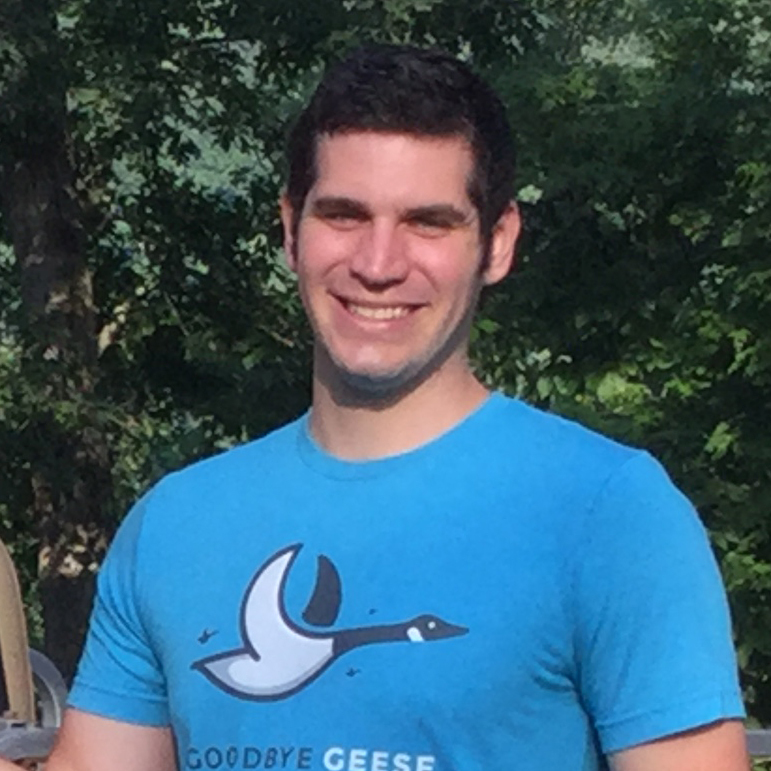 Gordon co-owns and operates Goodbye Geese, a goose control service based in Detroit Michigan. 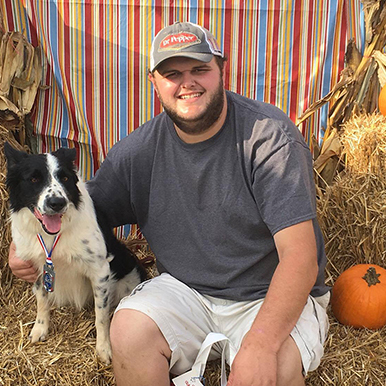 The son of industry pioneer Barbara Ray, Gordon spent his formative years training and handling Goosedogs in Virginia. Look him up if you ever need a bird chased off of a Michigan property. Kelli and T.J. Fallon own and operate Taking Flight Goose Control, offering Goose and Turkey Control services throughout Massachusetts and Rhode Island. We pride ourselves on offering quality service at an affordable price. We are on-site at each of our properties with our dogs that we consider part of our family. We are not a franchise and will always guarantee personal customer service and satisfaction! Nichole works with Goodbye Geese using her special background in SME marketing and business operations. 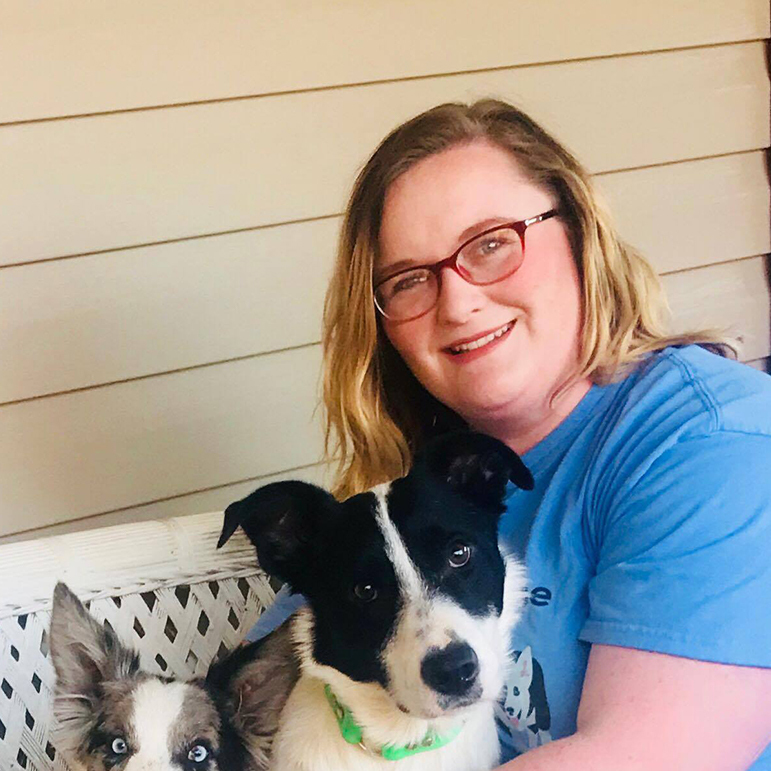 She handles much of the administrative and operational load, while also spending time every day working and handling border collies on site. If you live in Michigan and need to push geese off of your property, don't hesitate to give Nichole a call. 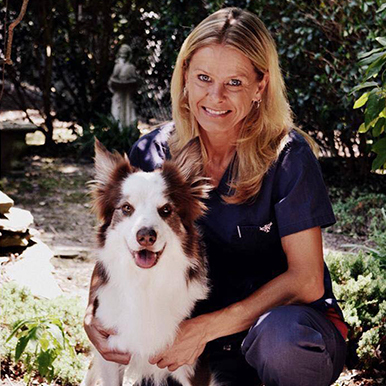 Christy has excelled in the sport dog world as a talented handler for the last 20 years. She uses her vast knowledge of animals to guide her in training these great dogs. Now she turns her teams focus to goose management! This match has produced great dogs, unparalleled customer service, and efficacy in the Raleigh Durham area! Nick brings a new level to everything he does, from sheep dog trialing to goose management. Nick's drive and determination are immeasurable. Nick takes his duty very seriously performing goose control. 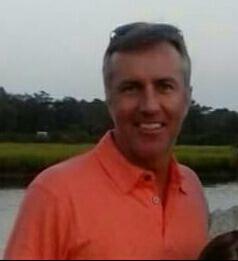 His company Goose Duty is providing services in the Atlanta GA area. 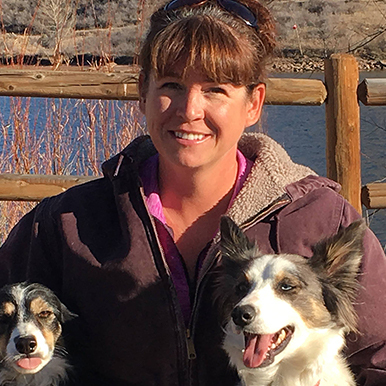 Amy Stoker owns and operates Mile High Goose Control that services the front range in Colorado. 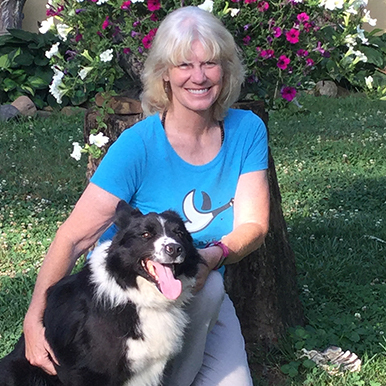 Her formal education in Wild Life Management and love of border collies have come together to help provide a safe atmosphere for Colorado citizens and the growing population of resident geese. Her company provides an affordable solution for commercial, city and residential properties. Call them today for a prompt effective solution. Chad is a professional in every way. He brings a business and leadership perspective to Top Flight Goose Control. 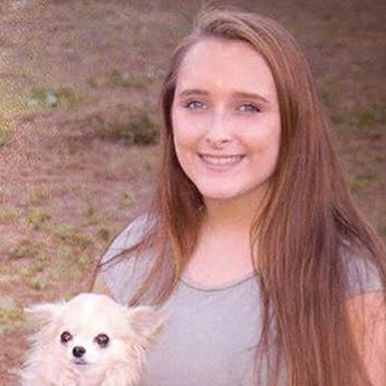 Chad has an amazing talent with animals and uses that along with his business sense to offer you quality customer service and results you can count on in the Southern Pines, Pinehurst area of NC. Hi my name is Lydia. I have been around Border Collies my entire life. I have been a Flyaway Geese team member since its founding, though it became more official when I turned 16. I have had a hand in training some of the top goose chasing dogs in the country and now have the joy of doing what I love in the greater Charlotte area. Danielle was born into a goose control family. She raised and was an integral part of training her Exemplary Goosedog Sir Gregory. Danielle works under Rebecca Gibson for Flyaway Geese in the Charlotte Metro Area. Founded in 2015, NAGA advocates for the importance of certification of all working Goosedogs and their handlers. We strive to educate the public on the importance of utilizing trained and certified Goosedogs in mitigation programs.